Khloe Kardashian: Must You Flaunt Your Happiness In Lamar Odom’s Face? 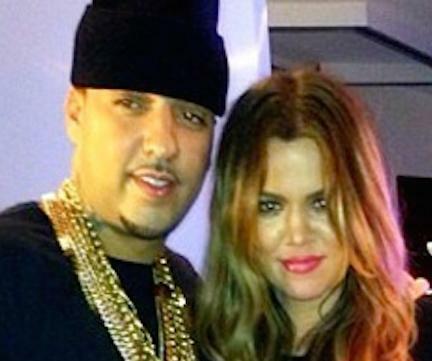 *It seems Khloe Kardashian and her new beau, French Montana, are getting quite a kick out of seeing her ex, Lamar Odom, publicly embarrassed. 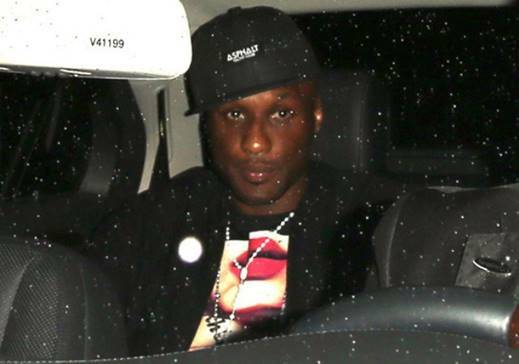 According to media outlet TMZ, their photographer happened upon Odom as he rolled up to the Penthouse club with friends, only to find his company was not desired as they ran into 2 obstacles – Khloe and her man – at the door. Though the site can’t say if Odom’s missed opportunity to party at the club had anything to do with Kardashian, we can only wonder what was going through this brother’s mind as he and his friends walked away defeated. Then again, it may have been a setup for the reality show that’s in the works – with Lamar under contract to appear, he was probably in on the act. Absolutely not. She is having a good time after all the humiliation and embarrassment Lamar had dished out to her in the past. Now it is her turn. Lamar, go away! I agree with Sandra…Lamar put her through hell so who cares. What did he do to her? Just curious. He should expect no less from her, she is a Kardashian. She is doing exactly what she was doing when he got her.